Since moving to the public sector, I've used a lot more software packages than I thought. Prior to my current gig [which you can check out on my linkedin page], I worked for a quasi-tech company. Some would say it was a sales company with a tech focus. Either way, coding was much more open source than my current gig (for better or worse). Over the past few months, I've transformed into a data artist, also known as a Data Visualizer. Although what I do for work is not public, I've done some other public work that I can reference to express my views on software. Ok, enough talking already. Below is the visualization, enjoy and read my rant that follows. 1. Messing with the titles, axis and scale proved to be harder than expected. For some reason you cannot move the column name below the numbers. 2. Making the teams’ logos was also complicated. Not impossible, but it required a hack. 3. It is literally impossible to make this a rolling line graph. I have NO idea why. I searched around and found pseudo-hacks, but for a game to game basis this was actually impossible. 4. I wanted to add more teams; but I thought it would get cluttered. Another problem was that I couldn't group things. 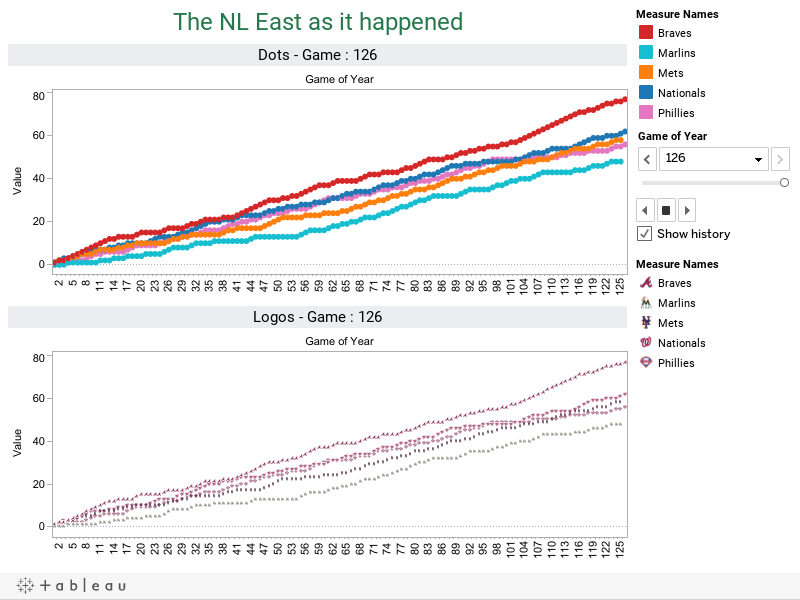 I wanted to do hierarchical analysis, where you could compare the NL East, the NL, and the NL wild card. However, for reasons not known to me, I couldn't do this. Apparently Tableau has this feature, but it wouldn't work. 5. The play feature doesn't work on the web. There should be a 'play button' that will moves from game 1 until game 126. This was a huge downer for me. Mainly because I didn't realize the 'Public Version' lacked this functionality. As companies continue to think “big picture”, they need a “big picture”. That is where tableau succeeds. 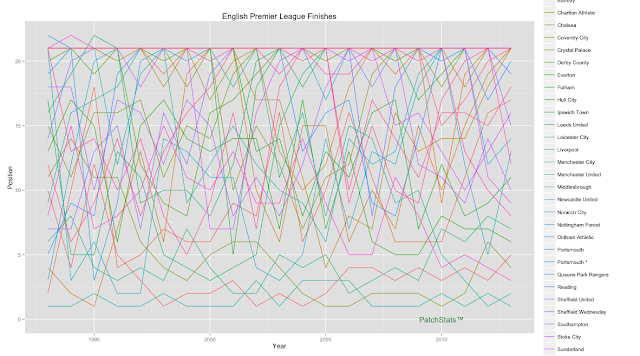 Unlike Excel, Tableau is quite good at handling more than a million records. 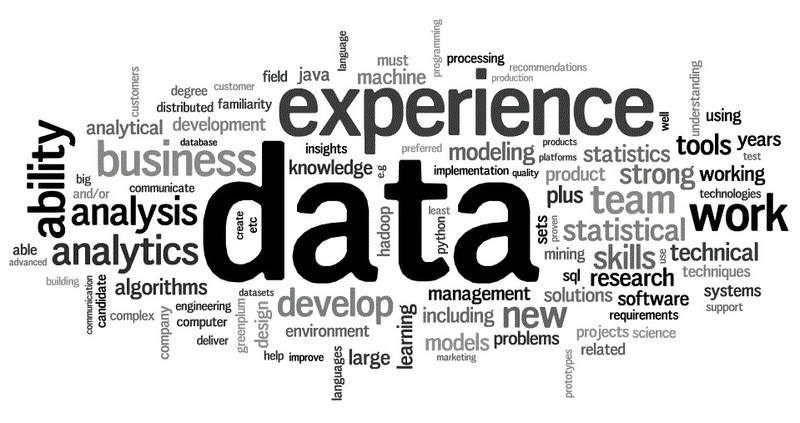 It can do some pseudo-sql and allows the users to drag and drop data.  That being said, Tableau is somewhere between Excel and say D3 (which I love). A person not familiar with programming can use it, but it allows people to devote 40 hours a week on making reports that are palatable. Most proprietary software, Tableau included, is slow to adjust to new trends. 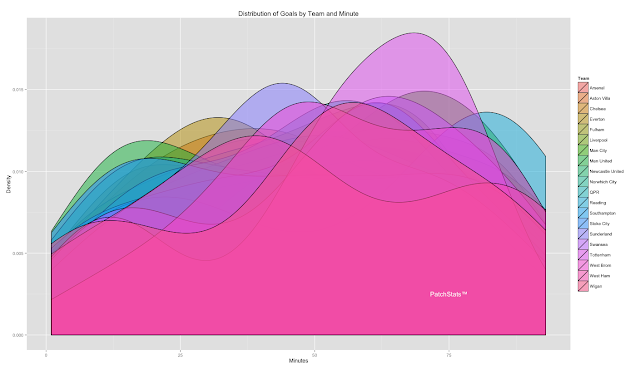 Design teams function because they design fast. 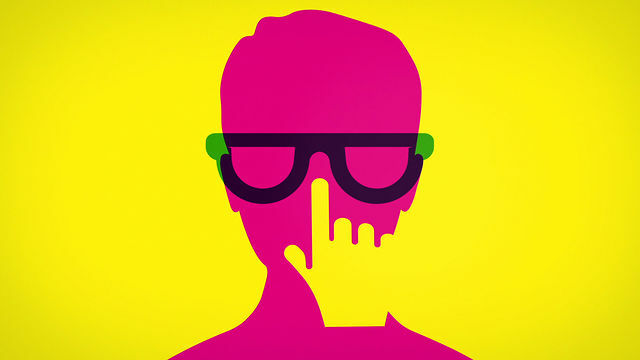 When branding your company, you need to think abouttomorrow not today. Tableau 7 still struggles to use newer types of visualizations like word clouds and bubble charts. Rumour has it Tableau 8 has these features, but that requires (ughh) a new license. I had a college professor who never required a textbook, which was simultaneously great and horrible. It was great because I didn't have to spend $300+ on a book that I would likely read once, but it sucked because we did not have reference material. He would always say, “F1 (which is the help button) is your textbook.” When working for a company, they rarely tell you to use F1. So, you generally have a few options. You can ask to the company expert in that software, you can call the software vendor for customer support or you can Google it (which ultimately takes you to stackoverflow). The open community seems to be hurting the software companies. Before the internet people had to find that person, now it’s much easier. With a simple web query, you no longer need customer support, which means you may not need the special software. What is interesting is how wrong those projections were. Think about the bargain the West Brom game was, or for that manner the Swansea match (who went on to win the Capital One League Cup this past Sunday). The pricing makes sense for those in A, even if Everton was about to be relegated they will always be an A (local rivals). As shown above, we can see that Manchester United started to run away with the league, but are people coming out to watch them more than other teams? Its likely that most teams are selling out anyway. 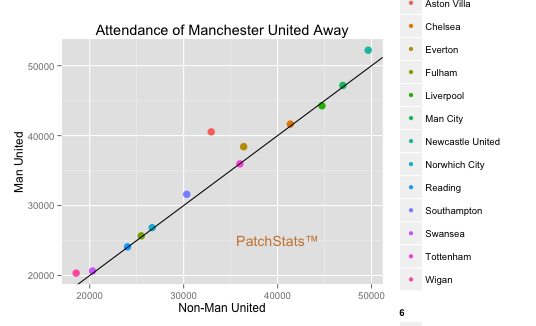 The line going across the plot demonstrates an equal proportion, meaning Manchester United sold as many tickets as the averages of other matches. Anything above the line means Manchester United attracted more spectators than other matches. So it does look like people want to come out and watch Manchester United. 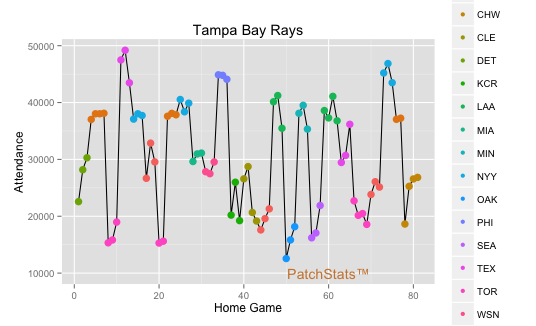 Above is some baseball analysis, a very easy one to do. It takes into consideration the days in which a team plays as well as the opponent. 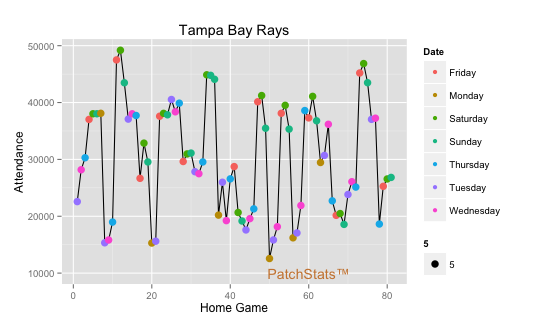 I like to show the Rays, because when the Yankees come into town their attendance suddenly sky-rockets, but when they played the Washington Nationals last year, the attendance was surprisingly low, and both teams made the playoffs! Albeit the Yankees are a well known playoff team, and the Nationals had one heck of a run last year. I'll close this post with a conversation I had with my father about this very topic. 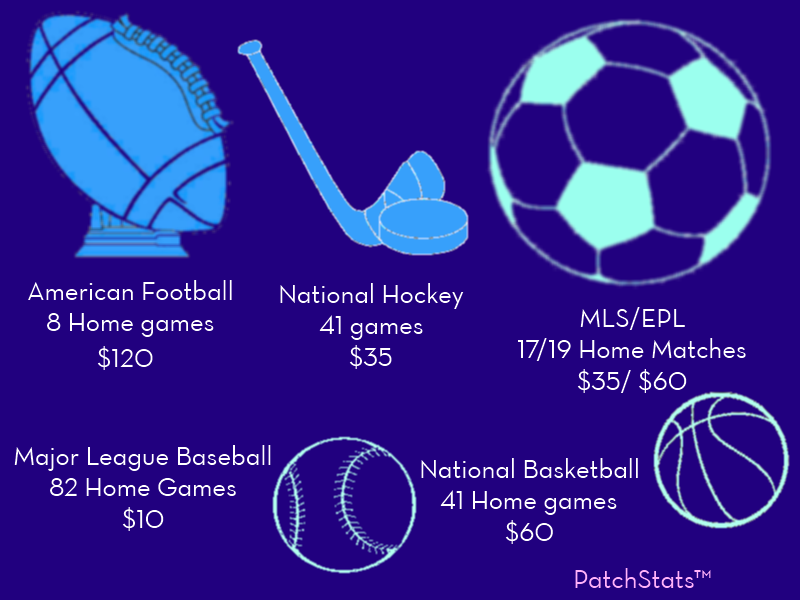 I explained how ticket prices depends on a lot of factors (including the weather). I recall his exact words 'Well that isn't fair, why isn't it always the same price?'. Well... the ticket pricing works two ways, it allows me to get a bobble head for a dollar, but also means I have to pay extra when the phillies come into town [for those unaware Philadelphia is a about 2 hour drive to Nats park, it tends to attract Phillies Fans]. A low ticket price allows casual fans the chance to watch a game at a lower than average price ticket. It would be an interesting argument to make, that Dynamic Ticketing increases the popularity of sports, and has created an event at the ballpark instead of just the sport. 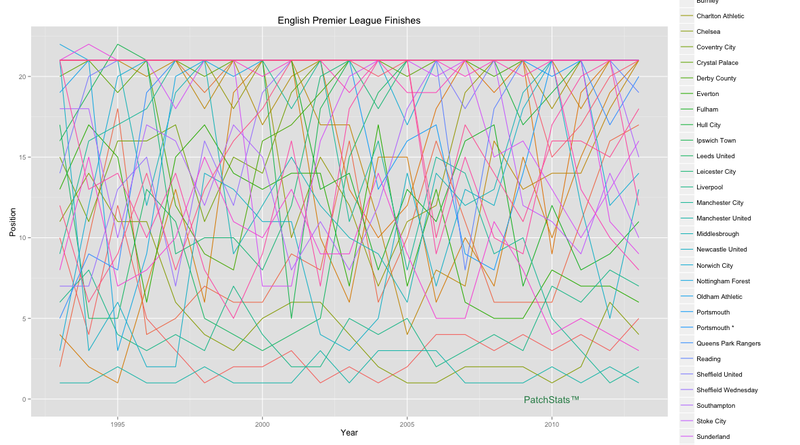 It goes without saying, but Liverpool have been all but a success a this year. As my beloved Reds sit in 7th, behind Everyone, Arsenal,Tottenham,Chelsea,Man City and Man United, all of which have a game in hand. Most fans would agree that Liverpool are 'playing' better, but subjective words always sound good because we can grasp on them with hope instead of having our dreams crushed by some matter of fact number. The question really is; are Liverpool actually doing better. On the same day last year, Liverpool had played a total of 34 games, this year that total was 43. To say that Liverpool needed a striker was an underestimate. Liverpool's attack ranked 11th last season, and so far this year they are 5th, while their defense ranked 3rd and now ranks 8th. So although the 'Possession' style football may have increased the total number of goals, it seems to be leaving a lot more holes in the back. This is quite surprising, since Skrtle and Agger are some of the best top class strikers in the world. Liverpool seem to fall apart in the second half. If the game only consisted of 45 minutes, Liverpool would rank 4th in the league. They also fail to recover from a goal; when Liverpool's opponents scores first they average only .6 points from those matches (1 win 3 draws 6 loses). Liverpool scores there goals in the latter half of the game. There peak goal proportions is around the 60th. What is also interesting is Liverpool's inability to score a late goal. Daniel Sturridge has scored the 3rd amount of goals in 5 games with Liverpool. His four goals puts him behind Suarez (18) and Gerrard(7) but with not nearly the amount of games. Liverpool received more goals, but more goal scorers. Suarez only trails Robin Van Persie for the Golden Boot (and he only trails by one goal). Sturridge definitely helped this, during the barrage against Swansea Sturridge created a lot of chances. So a year later, and Liverpool are in the same ranks. I've lived by an old saying 'If you aren't getting better you are only getting worse'. Its true for Liverpool as well. The 'hope' began to show its true head, and it does not look great for Liverpool. JonJo Shelvey has failed to produce. An I'll be honest, I never really thought he would. If it was not for the show 'Being Liverpool' I would have never expected Brendan Rodgers to select the young lad. In prior years he was always way to eager to take a shot. He has terrible ball handling skills, which is very uncharacteristic of a Rodgers player. Raheem Sterling had the world on his shoulders and stood tall, but never threw the world off. He simply played to get the minutes, or so it appeared. He always played it safe, never going for an aggressive run to score, or to prove himself. At the same token he never really made a massive mistake. Jordan Henderson looks great on the pitch. He moves the ball well, and a has a solid shot. He looks like a future liverpool star. Stewart Downing never deserved the hate. He may not be the goal scorer most people expected him to be. However, Downing holds the ball well and leads for a lot of set ups. He should be able to continue to be a star. It’s a business not a sport. If you don’t know, Robert Griffin III got injured during the 2nd quarter of this week’s wild card game. There has been some criticism whether or not he should have continued to play after what appeared to be an earlier strain on the knee. I’ll tell you something RGIII and I have in common: we both are not doctors. Accordingly to RGIII though, he knows the difference from pain and injury (thank god because that would make this whole MRI thing useless). Now enough of my rant about injury what could be years off RGIII’s career, I’m here to bring data into the issue. Cost benefit analysis (CBA) often involves analyzing the risk of playing and the benefit of winning a playoff game does to his salary. Let’s make it clear, RGII was hurt at sometime during that game, call it an injury or lack of performance, but RGII started to cost his team yards and points. Since his ‘run out of bounds injury’, the team had the following results: 13 yards | punt, 3 yards interception, 23 yards | punt,4 yards | Punt, 17 yards | punt, -19 yards | fumble. RGIII simply couldn’t put a drive together to score points. For a while, his team was lucky, because the Seahawks were still trailing, so they had time to score more points. However, as they gained momentum, and RGIII kept going into the injury shed, the probability of winning shifted. This is the win probability of the Redskins, see that reversal right after their second touchdown, that is when RGIII got ‘hurt’. As we can see, the Redskins were decreasing their probability of winning at a very high rate, something a coach should be concerned with. The thing is when coaches, managers or doctors remove players to prevent injury there is uproar. Recall when the Washington Nationals removed Stephan Strasburg to prevent long-term damage to his arm. ESPN was yelling foul, saying that they should have kept him in to create a push. Strasburg saw something that most players do not see; the short-term incentives can limit your career. Lets say that RGIII gets an extra $2 million dollars for winning that game, of course he is going to stay in that game. $2 million dollars is a lot of money, and for all he thought he was just in pain. However, that injury could cost him 4 years of his career in the long run, and lets say that’s $8 million dollars. But as we all know, that $2 million dollars is coming today not 4 years from now. As degreed before, you put your best players out there to give your team the biggest chance of winning. Why this is not RGIII’s fault. A good coach would have noticed that RGIII was no longer maximizing his team’s ability to win that game. In fact (with a mixture of their spotty defense), he was hurting the team’s chances of winning the game faster than when he was helping. During the press conference, Mike Shanahan said ‘he was our best player’; but he couldn’t be more wrong. Once he couldn’t run, the quarterback became very predictable. The NFL has the luxury of unlimited substitutions; meaning he could have taken RGIII out earlier and let his leg rest while the team was wasting away their lead. If we could prevent injury, would we?